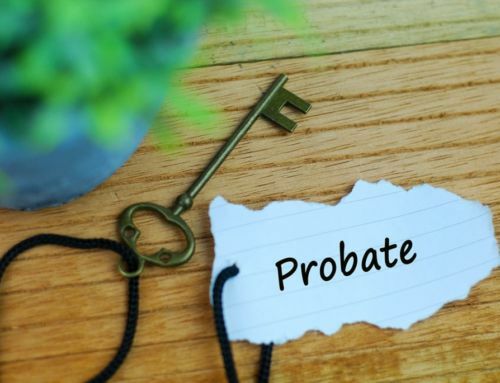 In the recent case of Re AMH  EWCOP 70, the Court of Protection has revoked a Lasting Power of Attorney appointing a daughter to act as her mother’s Attorney because she was ‘unsuitable’ to act. Suitability to act can mean a number of things, such as concerns over the use of funds or making decisions that are not necessarily in the person’s best interests. After all, being an Attorney is an important responsibility and you have to consider carefully at each stage, that you are working for the benefit of the person who has entrusted you in this role. In a complete U-turn however, the same Court then appointed the removed daughter as a Deputy for her mother – still a role that gives the daughter authority to make decisions on behalf of her mother, but with much closer supervision. You might be wondering why this is important and it’s to do with the distinction between an Attorney and a Deputy. If you are an Attorney or a Deputy, you probably have this role because the person you are making decisions for is no longer able to make decisions for themselves. Perhaps they have an acquired brain injury, or they have Alzheimer’s or Dementia. If you are appointed as an Attorney in a Lasting Power of Attorney, then you have been chosen by the person who has made the Power to act for them in certain situations. You might have been appointed alone or with other Attorneys. The person who made the LPA would have done so at a time when they were able to express their views about the appointment. Usually, an LPA is then used in the future if the person who made it becomes ill and needs to rely on their Attorneys to help them. 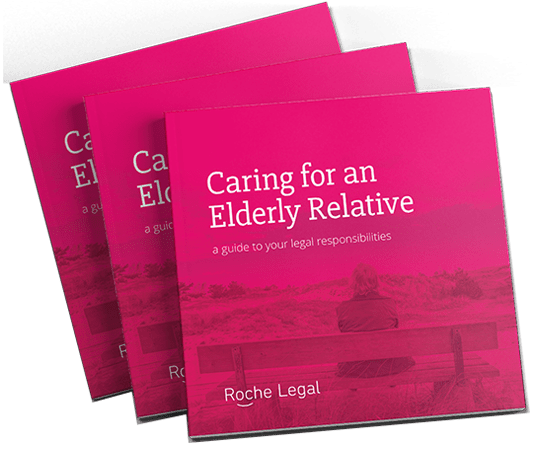 Everything you need to know about the legal and financial responsibilities of caring for a loved one who is no longer able to look after themselves. Unlike an Attorney, a Deputy is an appointment made by the Court – and not by the person concerned. The appointment of a Deputy is made when the person in question no longer has the capacity to make this type of decision themselves. When someone is appointed by the Court, they can be supervised much more closely than if they are an Attorney appointed in an LPA. This is because the Court needs to make sure that the person who has been appointed is doing a good job and doesn’t need additional assistance. They also have to present annual accounts and there are sanctions if a Deputy doesn’t carry out their role with reasonable care and skill. Although sanctions also exist in a similar way for Attorneys, it’s usually the case that because the Attorney has been chosen by the person in question themselves, they will have decided on someone they trust to deal with things in the right way. In this new judgement from the Court of Protection however, this was sadly not the case. If you have concerns about how an Attorney is acting however, you can report them to the Office of the Public Guardian. In this recent case, the Judge felt that the attorney had serious shortcomings in her ability to control her mother’s affairs. She had a history of making inappropriate purchases for her mother and had not saved her mother’s surplus income for the future. By revoking her appointment as an Attorney and replacing her authority to act under a Deputyship Order, the Court is able to supervise her actions more closely so that her mother’s best interests are served. Are you looking to make a Lasting Power of Attorney or need some guidance about how to act as an Attorney or Deputy? Get in touch and we can give you some legal and practical advice.